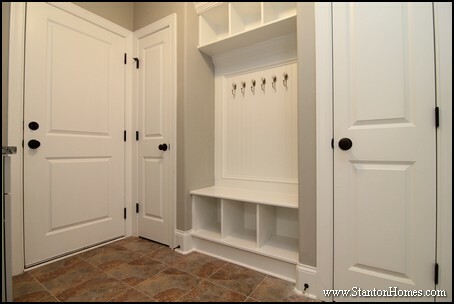 How important are mud rooms to new home buyers? 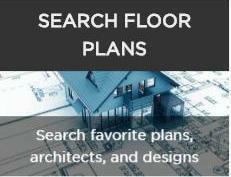 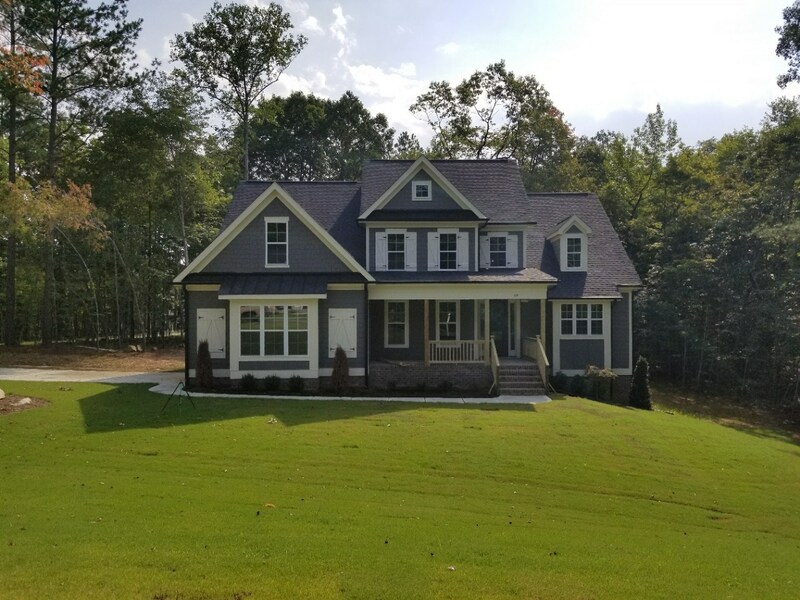 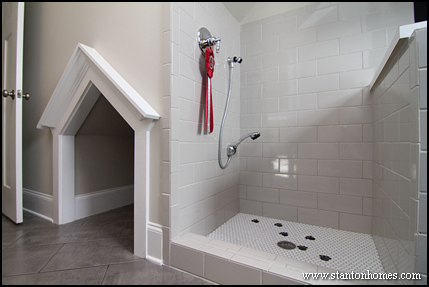 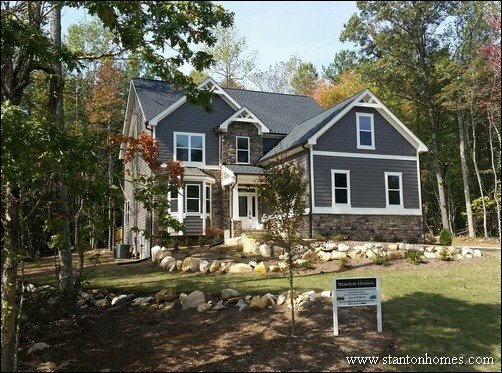 Built in Drop Zones were one of the most popular new home features selected by home builders for entries available for viewing during the Triangle Parade of Homes in Chatham County. 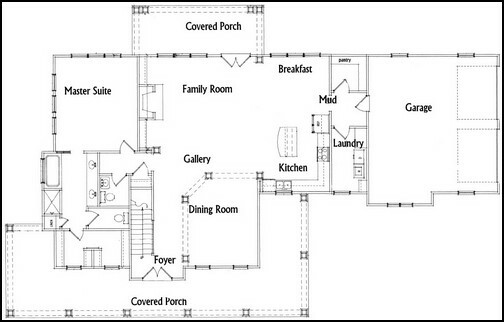 87% or a whopping 26 of the 30 homes included a drop zone. 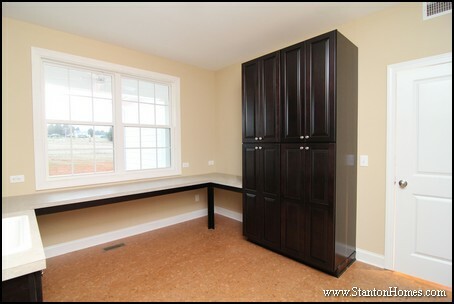 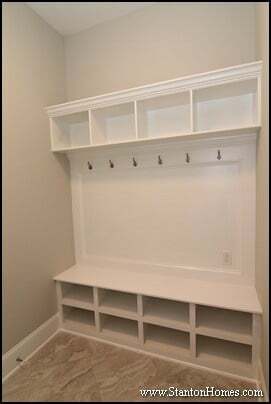 "Drop Zones", or an area with a bench, cubbies, coat hooks, or other built-in organization, have become a top-requested feature in new homes. 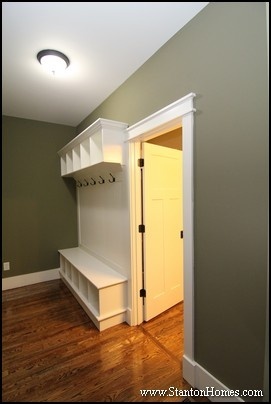 Coats, shoes, hats, backpacks, and more can easily be organized in a Drop Zone, reducing clutter in other areas of the home. 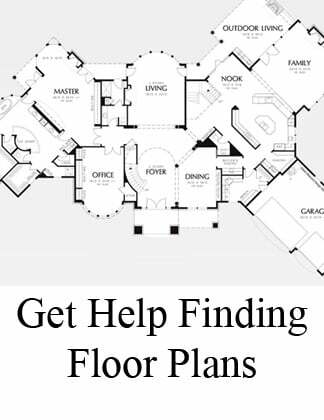 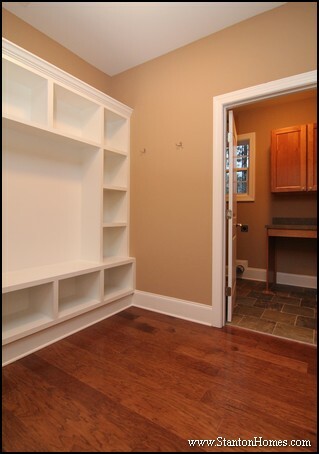 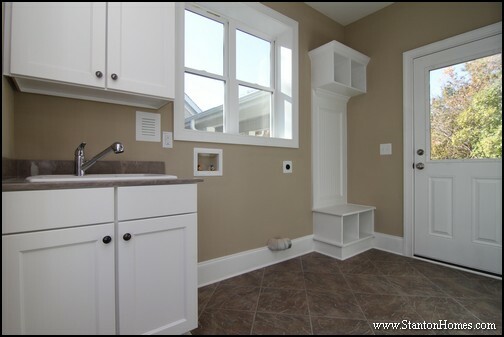 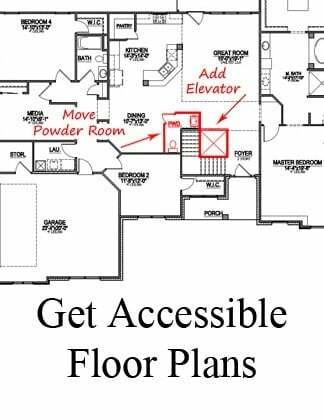 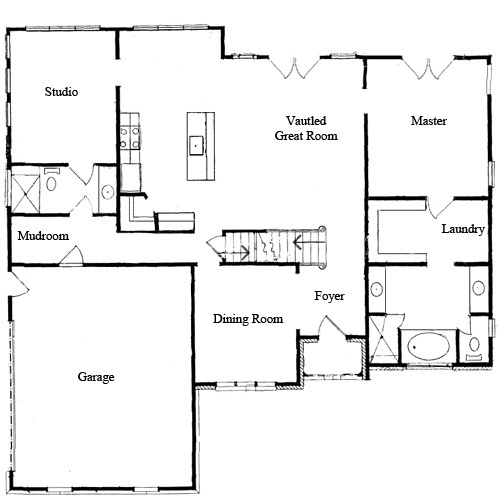 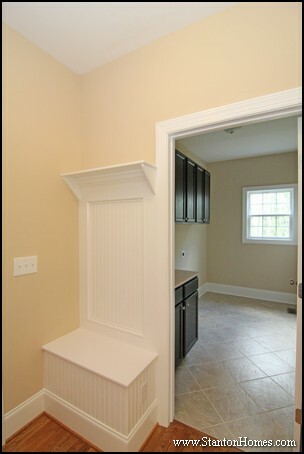 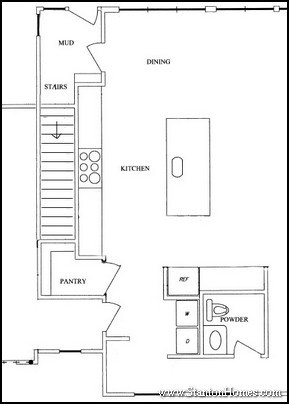 22 homes, or 73% of all homes on parade in Chatham, have a drop zone in a hallway or a dedicated mudroom, near the garage entrance. 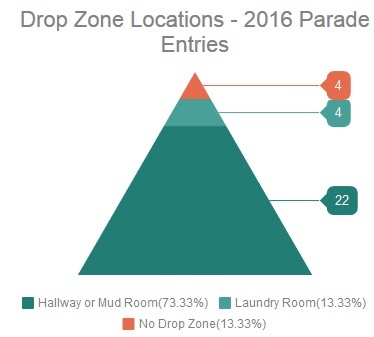 4 homes do not have a drop zone. 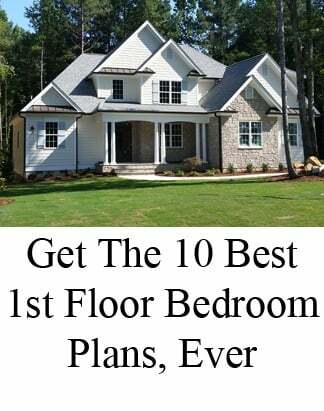 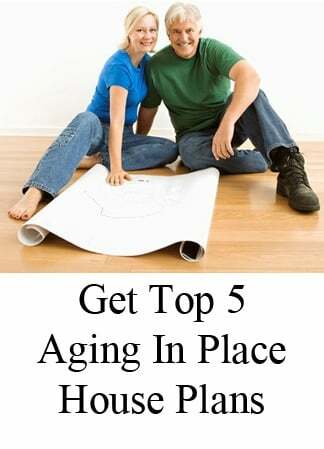 Older homebuyers, or those without school age children, are somewhat less likely to look to a drop zone as a highly desired feature. 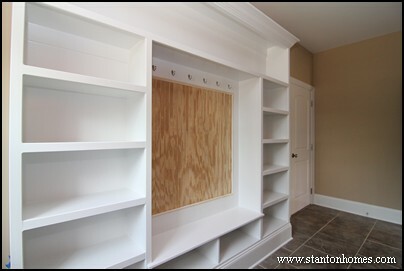 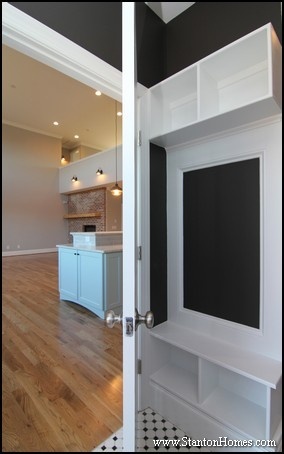 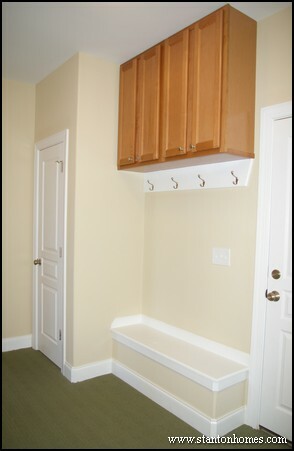 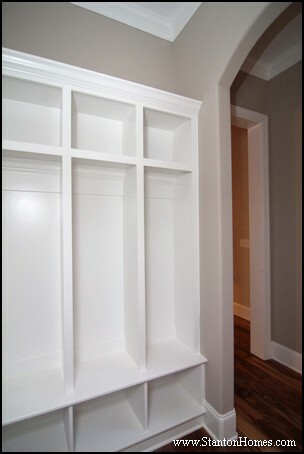 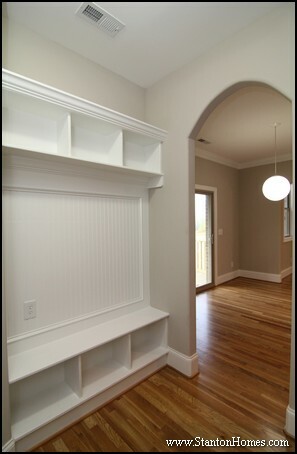 A coat hook area can also serve some of the same purpose as a drop zone, without needing extra space. 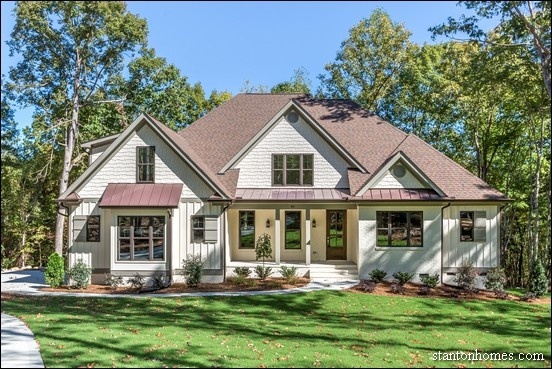 Parade of Homes entries generally represent what builders believe homebuyers are looking for today. 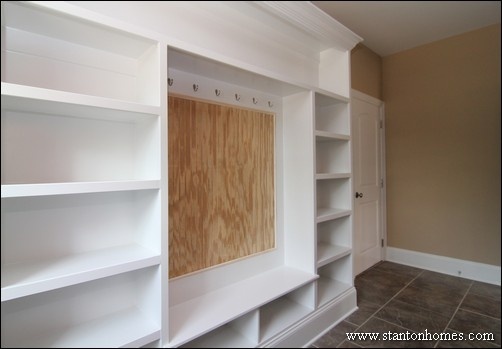 What types of built in storage are YOU looking for?